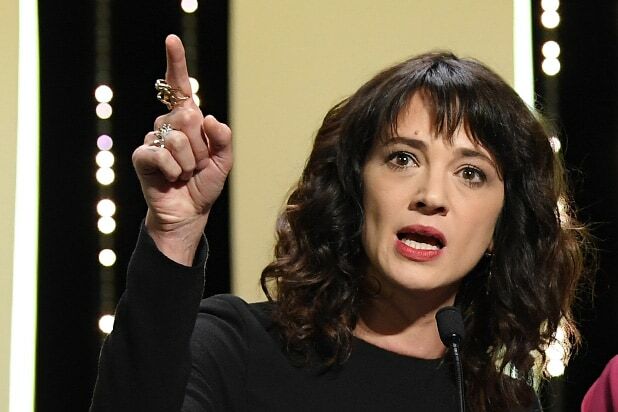 Two days after the New York Times reported that Asia Argento paid $380,000 to a young actor who had accused her of sexual assault when he was just 17, the actress issued a denial that raises almost as many questions as it answers. “I strongly deny and oppose the contents of the New York Times article,” she said in a statement on Tuesday after the Times reported on a payment to Jimmy Bennett, a now-22-year-old actor-musician who had accused her of assault in 2013. But her response, coming so long after the story was published, has raised a host of new questions. 1. Why didn’t Asia Argento or her representatives issue a denial before the New York Times published its story? 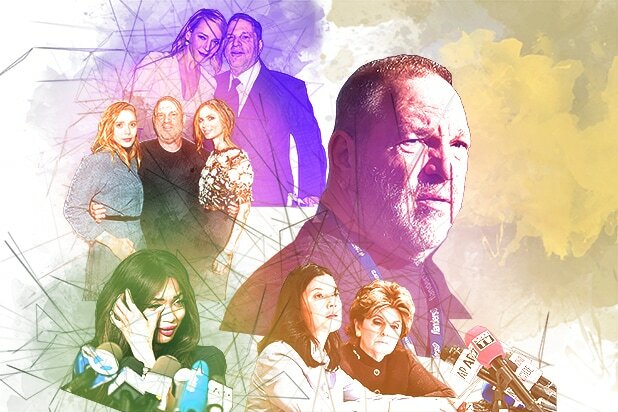 In her article late Sunday, Times reporter Kim Severson noted that the Times had tried to contact Argento and her representatives for more than three days before publication. Argento’s representatives didn’t respond to multiple requests for comment from TheWrap in the days after the Times published the story — until the statement issued early Tuesday. Argento’s reps have not responded to TheWrap’s request for comment. 2. How can Argento claim she had no sexual contact with Bennett when the New York Times reported photos of the two of them in bed together with “their unclothed torsos exposed”? 3. What exactly was Anthony Bourdain’s actual role in this? In Tuesday’s statement, Argento said her late boyfriend “personally undertook to help Bennett economically, upon the condition that we would no longer suffer any further intrusions in our life” when he “unexpectedly made an exorbitant request of money” from Argento. Bourdain died by suicide in June, making it difficult to determine how direct a role he might have played in either arranging for or underwriting the payment to Bennett; his reps did not respond to TheWrap’s request for comment but his lawyer told the Times on Tuesday that Aregento’s statement was false. 4. How did the Times obtain these documents and photos? 5. Why didn’t Argento insist that Bennett sign a nondisclosure agreement? But according to the Times, the agreement between Argento and Bennett didn’t “prevent either party from discussing it.” Which would very much leave open the possibility of further intrusions into Argento’s life should Bennett choose to make his accusations public. TheWrap has reached out to Argento’s representatives for comment.